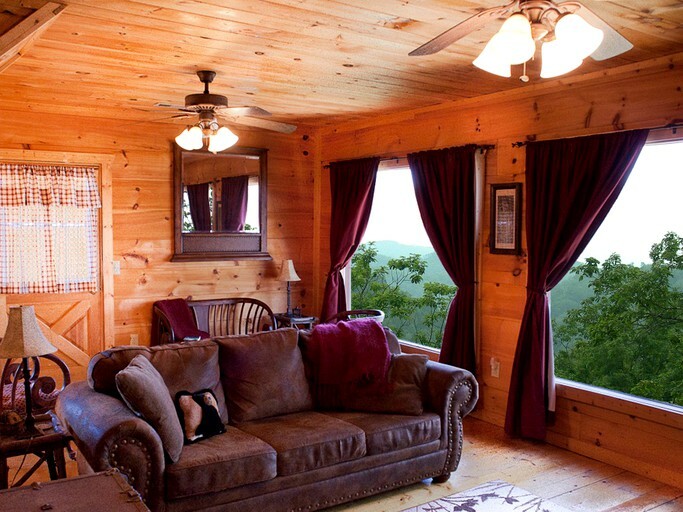 This picturesque log cabin rental offers an incredible view of the Great Smoky Mountains in Tennessee from almost every window. 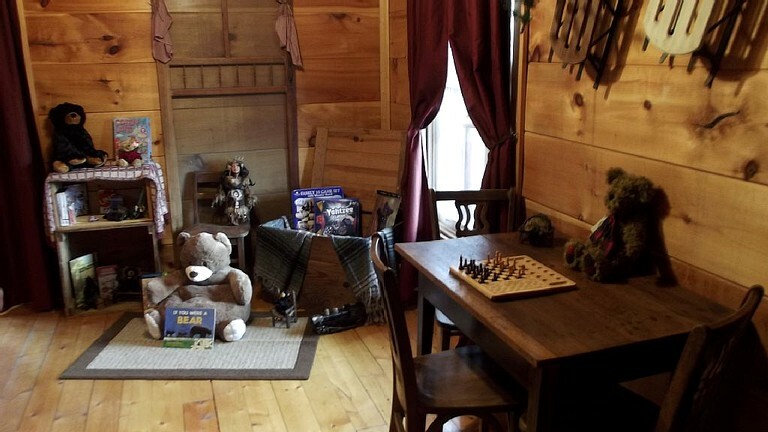 This 1,600-square-foot cabin contains a fully furnished kitchen, a dining room, two bedrooms, two bathrooms, a den, and a game room. 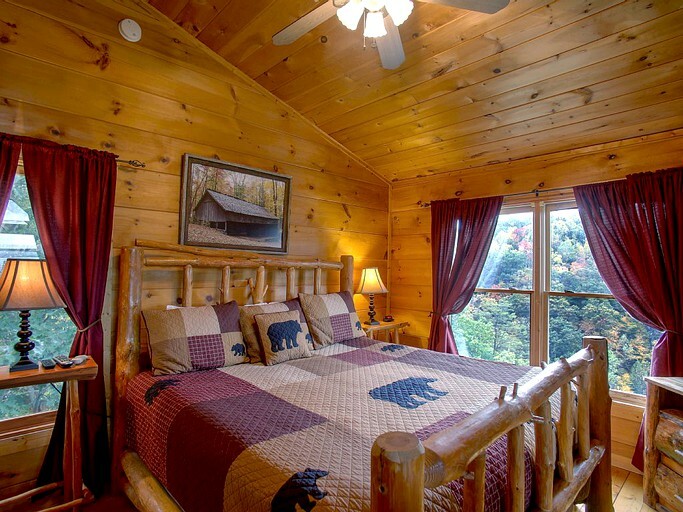 This cabin also features balconies on both the second and third floor. 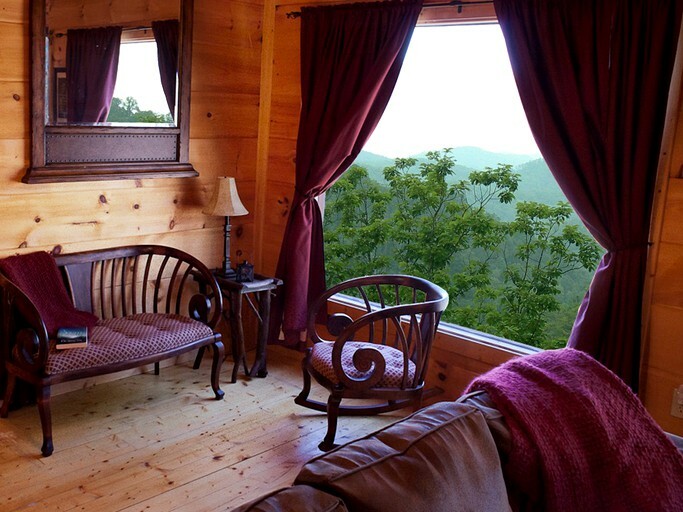 The lower balcony has a porch swing and a large hot tub, from which guests can soak in the incredible views of the Smoky Mountains. 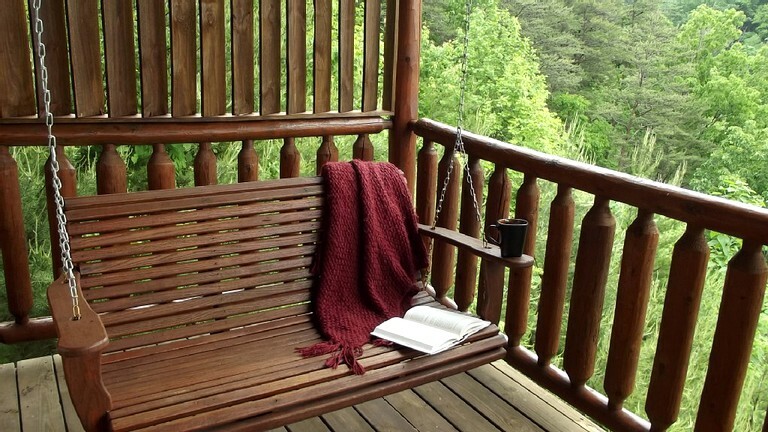 The upper balcony has a wooden table with matching benches and offers up an ever more breathtaking view than the lower balcony. This property also features balconies on both the second and third floor, with each balcony stretching the entire length of the cabin. 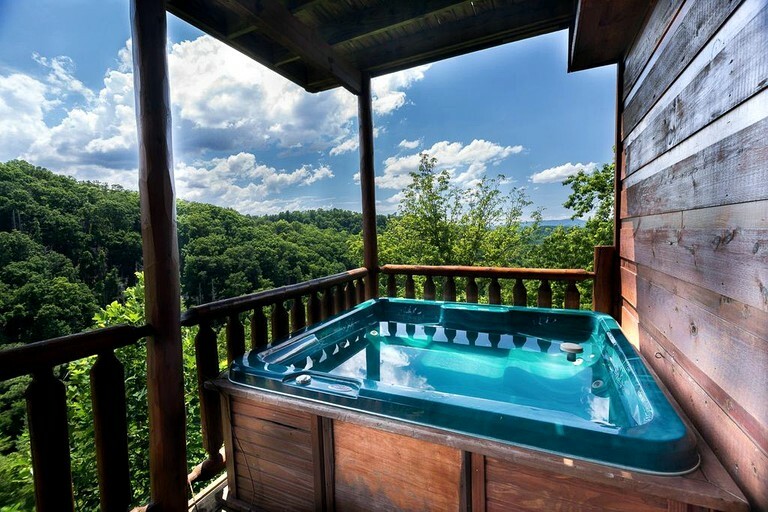 The lower balcony holds a porch swing and a large hot tub, from which guests can soak in breathtaking panoramic views of the mountains. 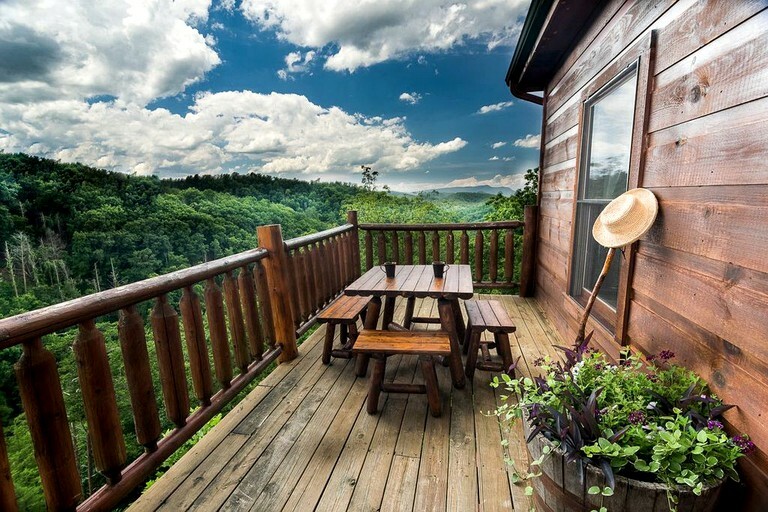 The upper balcony has a wooden table with matching benches, perfect for sit-down meals with the family or for watching the sunset over the mountains. 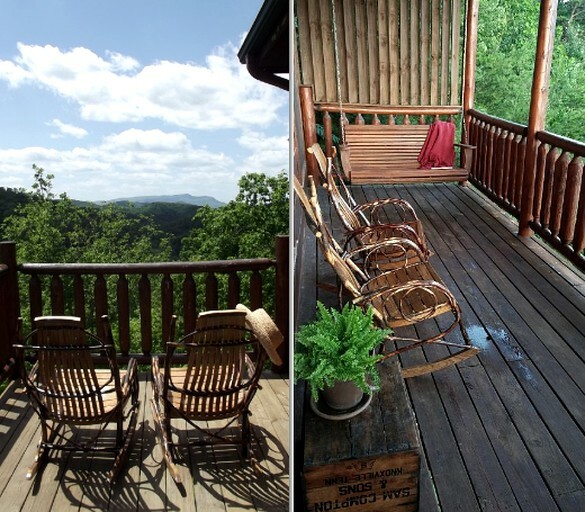 Both balconies have rocking chairs as well, and both offer up unbeatable views. 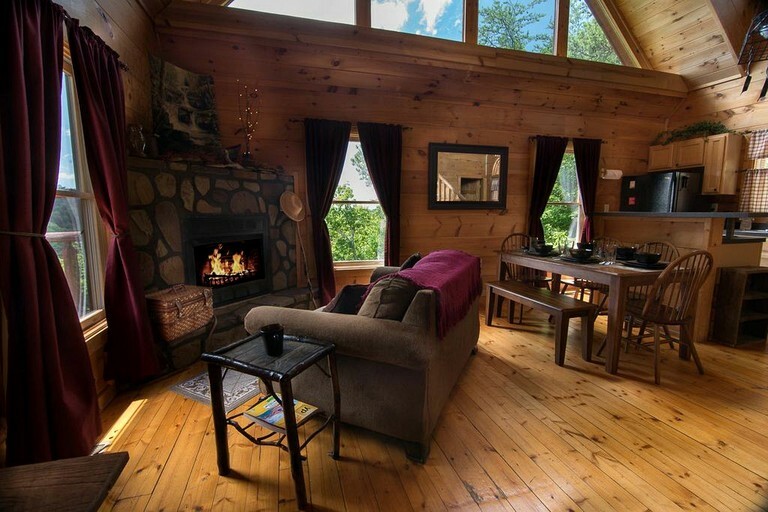 There are gas fireplaces on both the second and third levels of the cabin. 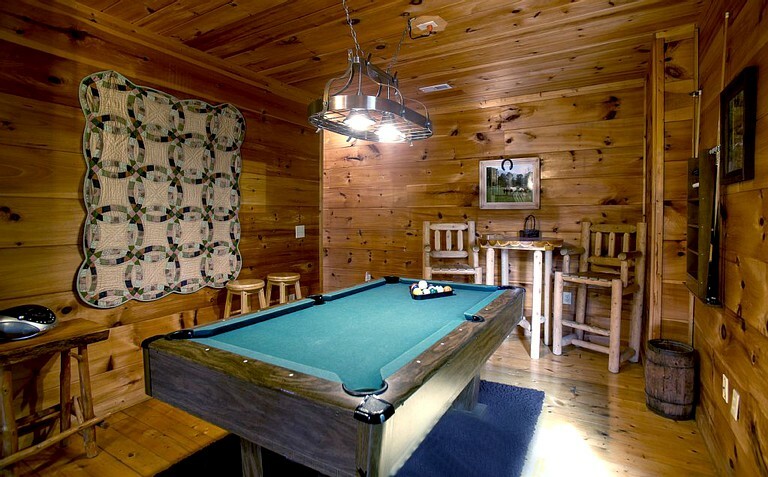 There is a $150 security deposit held on the guest's card at the time of confirmation, to be released back to the guest after check out pending no damages. 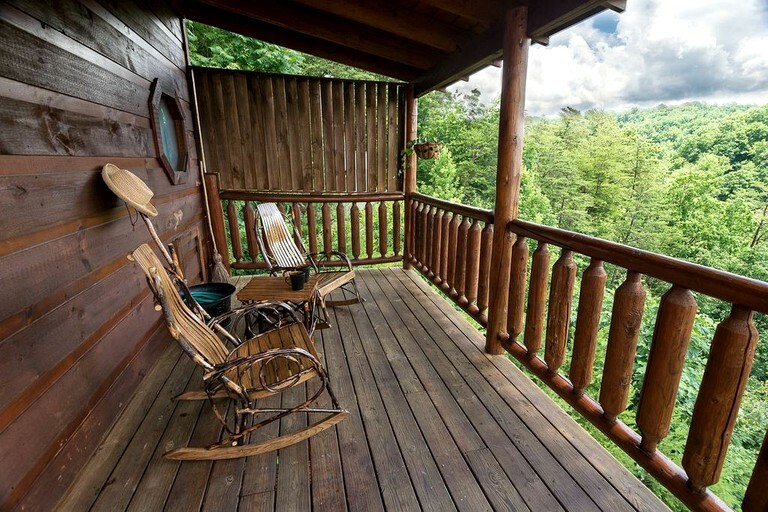 This luxury mountainside cabin is nestled among pine trees and features breathtaking views of the Great Smoky Mountains. 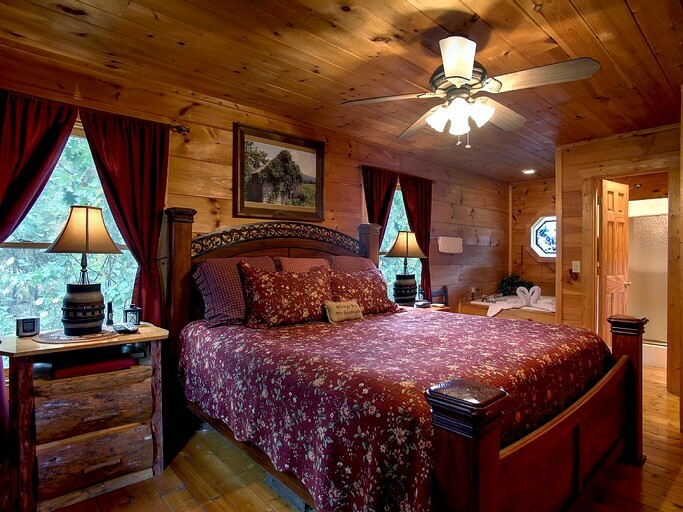 Located just four minutes from Pigeon Forge, Gatlinburg, and the Great Smoky Mountain National Park, this glamping property is the perfect spot for any lover of the outdoors. 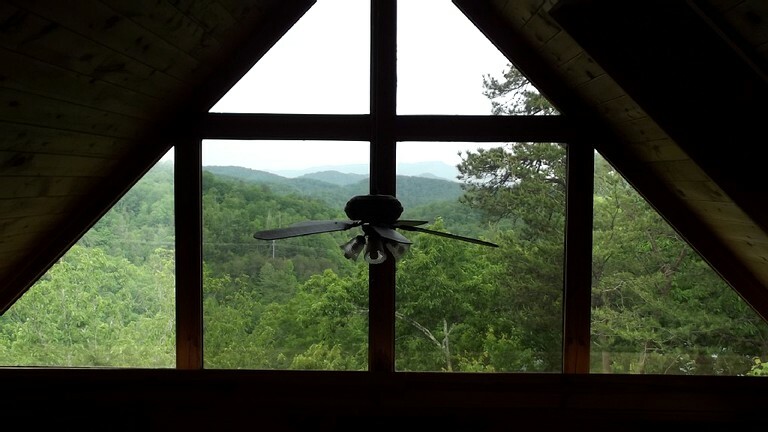 Aside from dramatic mountain views, guests here can enjoy the convenience of living about five minutes from attractions such as Gatlinburg, Pigeon Forge, and Dollywood. 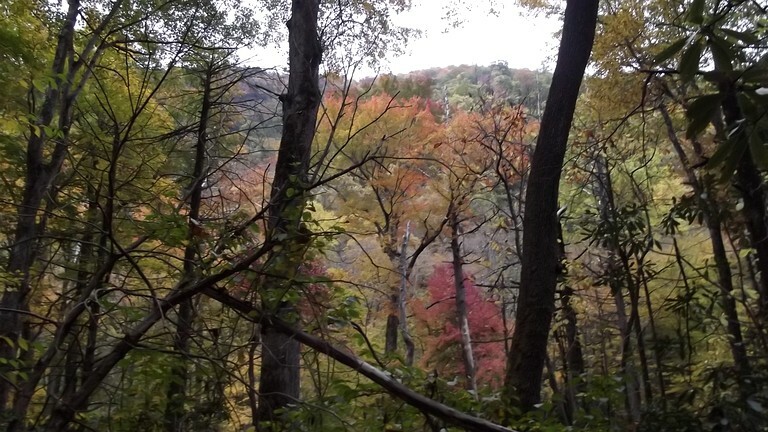 Despite its proximity to so many exciting sites, this property feels peacefully secluded from the hustle and bustle. 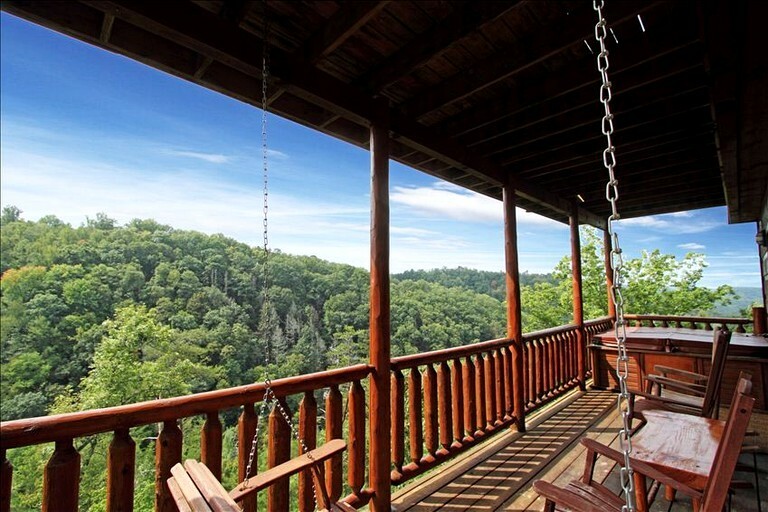 The location of this property is perfect for adventure-lovers of all types! 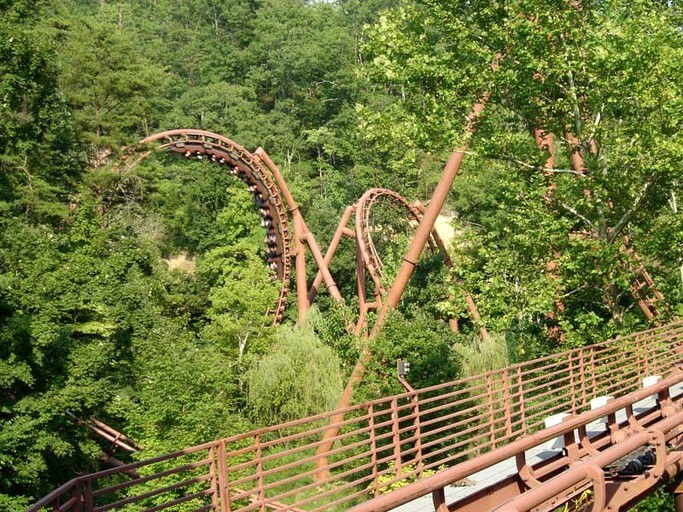 For thrill-seekers, Dollywood and Dollywood's Splash Country Waterpark are just a five minute drive from the property, and are full of endless rollercoasters and waterslides. 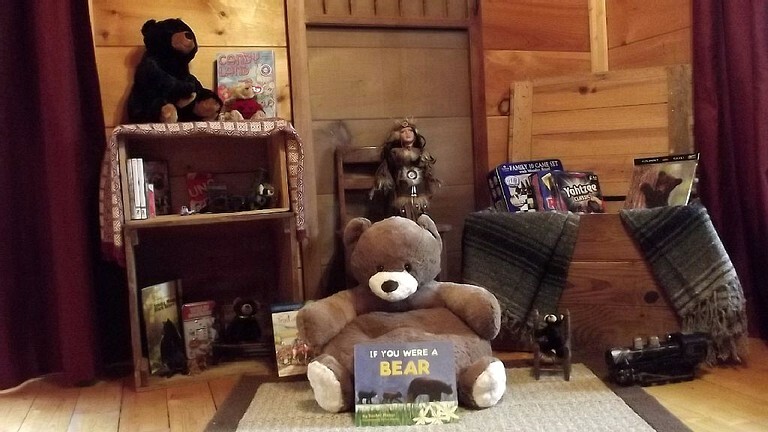 These are the perfect places for a day of family fun. 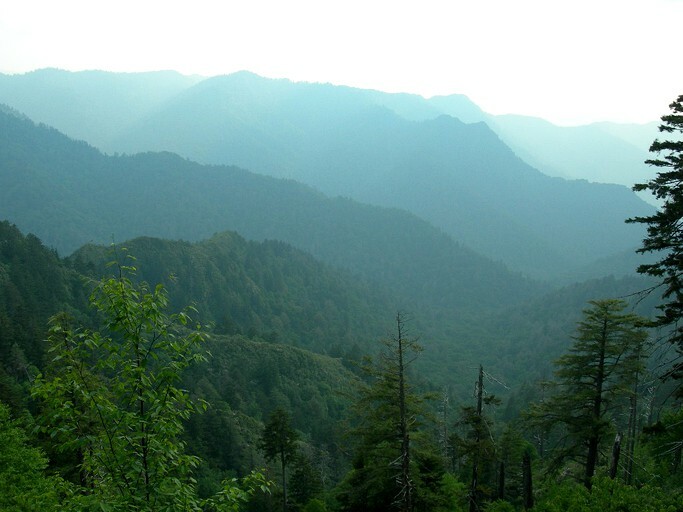 Also just minutes away is the picturesque town of Gatlinburg, a popular tourist destination where guests can partake in an array of exciting adventures. 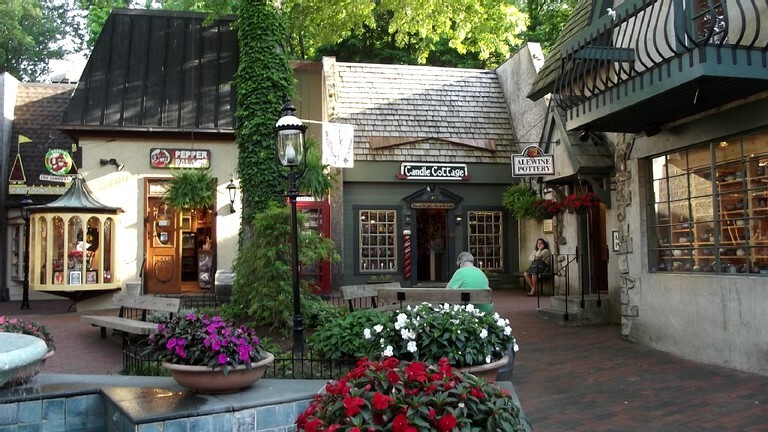 Guests can go white water rafting, ride an ariel tram over the Smoky Mountains, play mini golf, and choose between dozens of exceptional shops and restaurants. 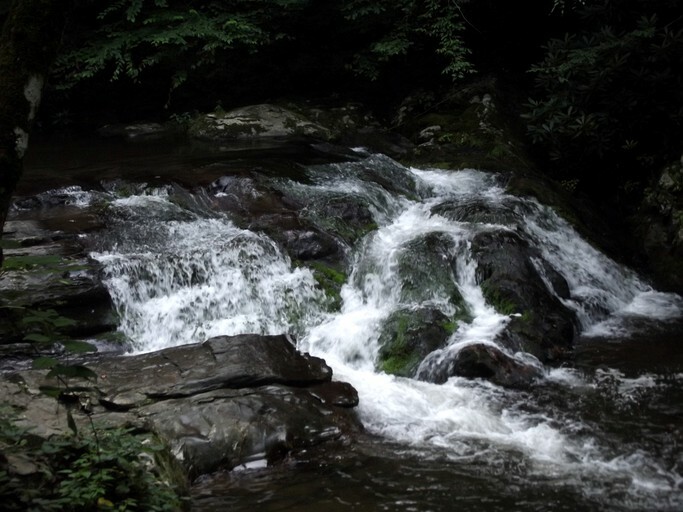 Last but certainly not least, guests here have unlimited access to the incredible Great Smoky Mountains National Park! 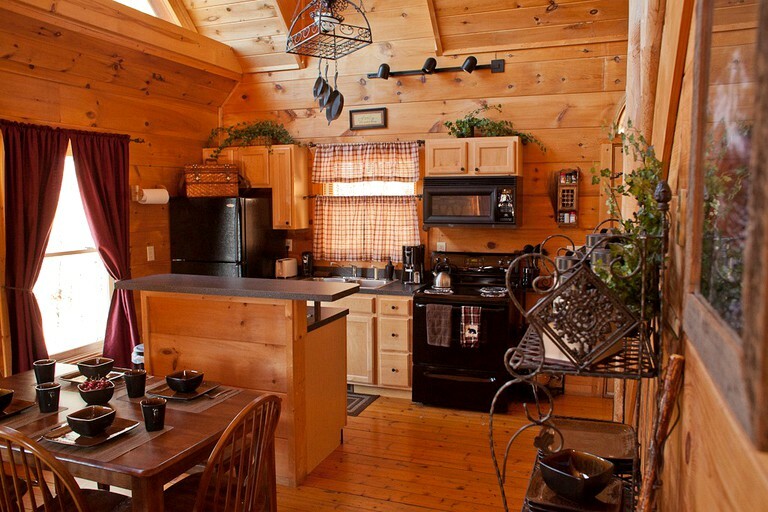 This cabin was purchased in August 2011, and was just completely renovated. The mattresses, sofa, love seat, dining table, and kitchenware are all brand new. 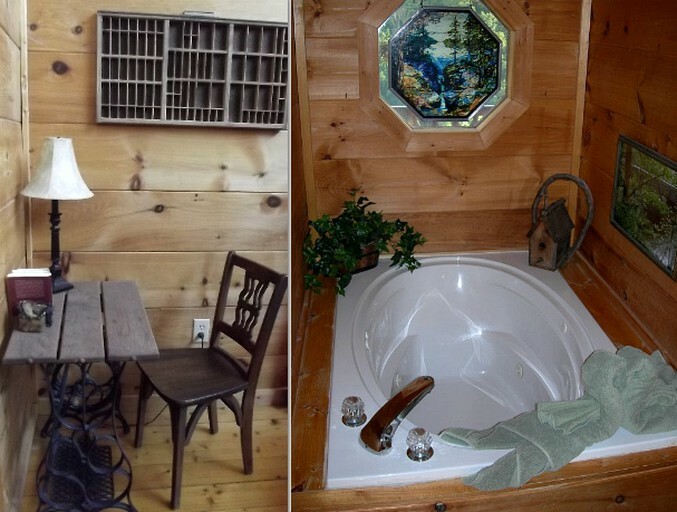 In addition, all the cleaning products used in the cabin are eco-friendly.